Researching our Wyatts is part adventure, part mystery. 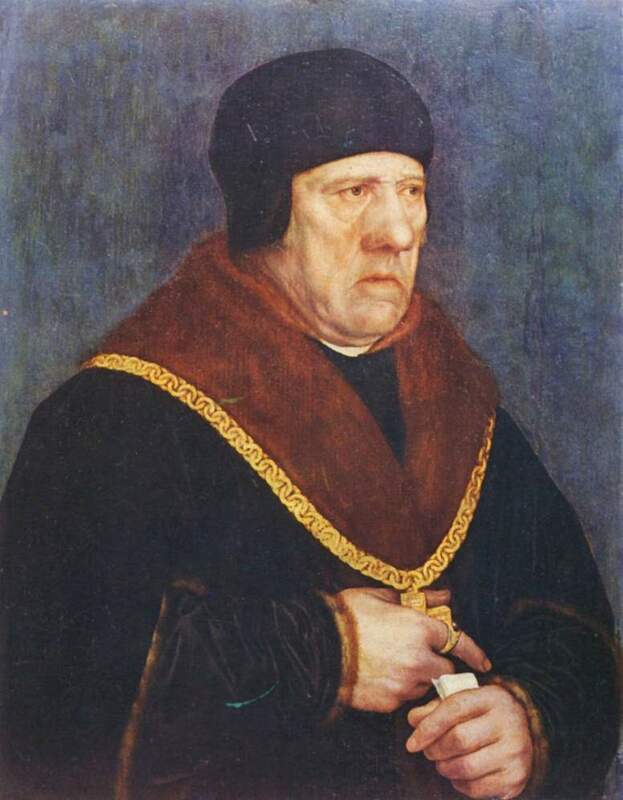 Yesterday I posted about Poins and a reader shared my passion for Holbein. I’m so mesmerized by his art I’ve started collecting books on his paintings. I have actually left one of them open to favorite pages so I could spend the day “appreciating” certain subjects. 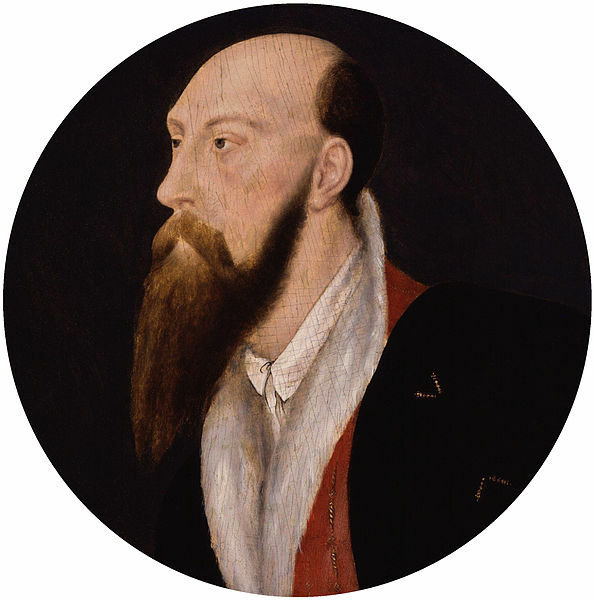 Did they know Sir Thomas? Were they friends – or enemies? She and Lord Conway spent years restoring Allington. I wondered if she was affected by “the spirits” of the place or the passions of the previous owners. 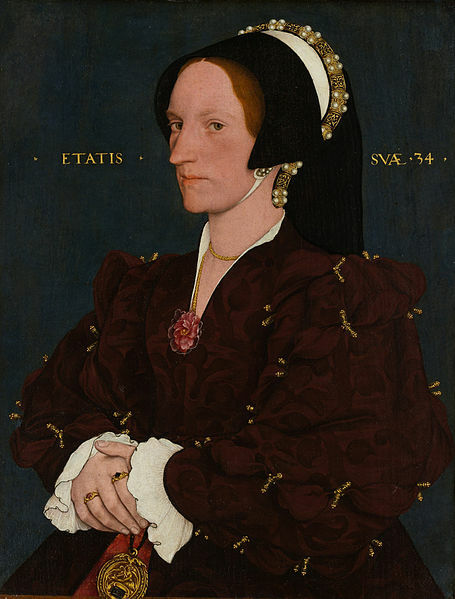 “In the best sense Holbein was the most Italian of the Germans. For in him, as in the gifted Italian, grace was innate. He may have paid a brief visit to Italy, but he never lived there for any length of time, nor did he try to paint like an Italian as some northern artists unhappily tried to do. The German merits, solidity, boldness, detailed finish, and grasp of character, he possessed in a high degree, but he combined with them a beauty of line, delicacy of modelling, and richness of colour almost southern. His pictures appeal more to the eye and less to the mind than do those of Dürer. 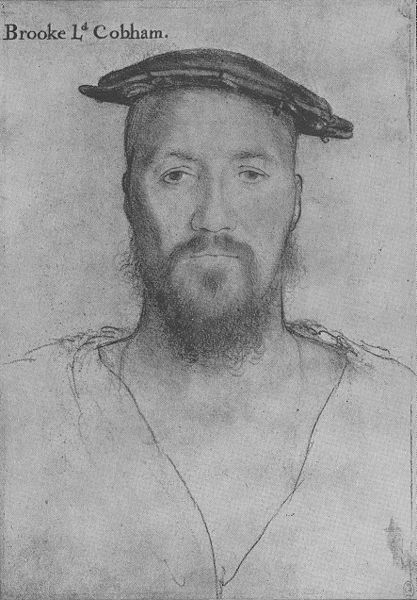 Where Dürer sought to instruct, Holbein was content to please. But like a German he spared no pains. He painted the stuff and the necklace, the globe and the feather, with the finish of an artist who was before all things a good workman. 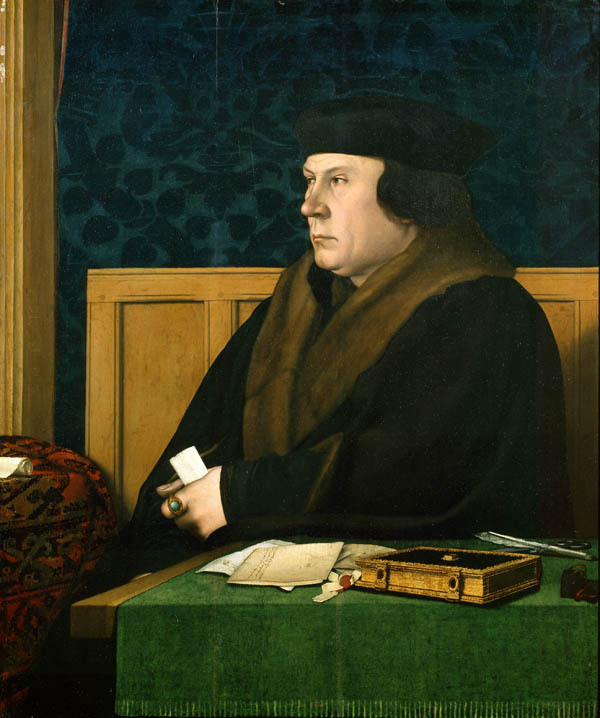 [About Henry VIII’s son Arthur …] Observe how delicately the chubby little fingers are drawn. 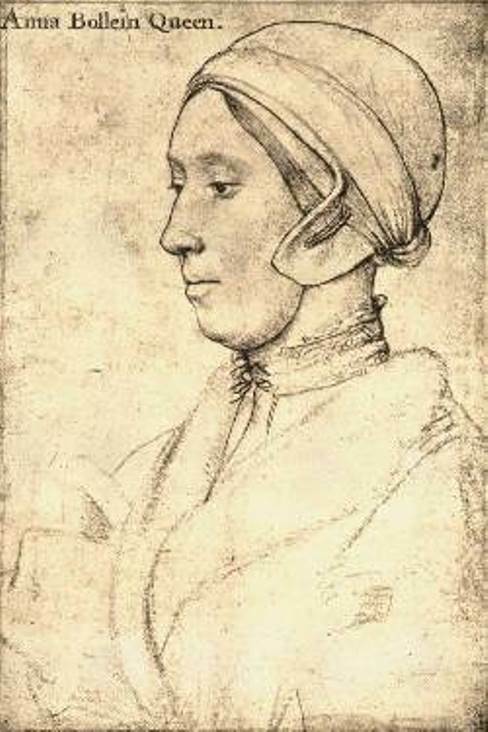 Holbein’s detailed treatment of the accessories of a portrait is only less than the care expended in depicting the face. He studied faces, and his portraits, one may almost say, are at once images of and commentaries on the people they depict. 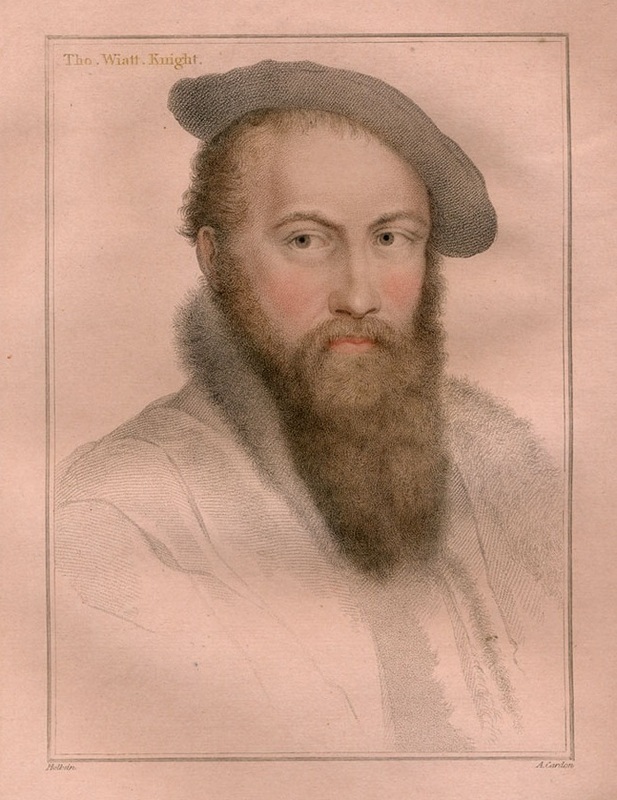 Thus his gallery of pictures of Henry and his contemporaries show us at once the reflexion of them as in a mirror, and the vision of them as beheld by a singularly discerning and experienced eye that not only saw but comprehended. 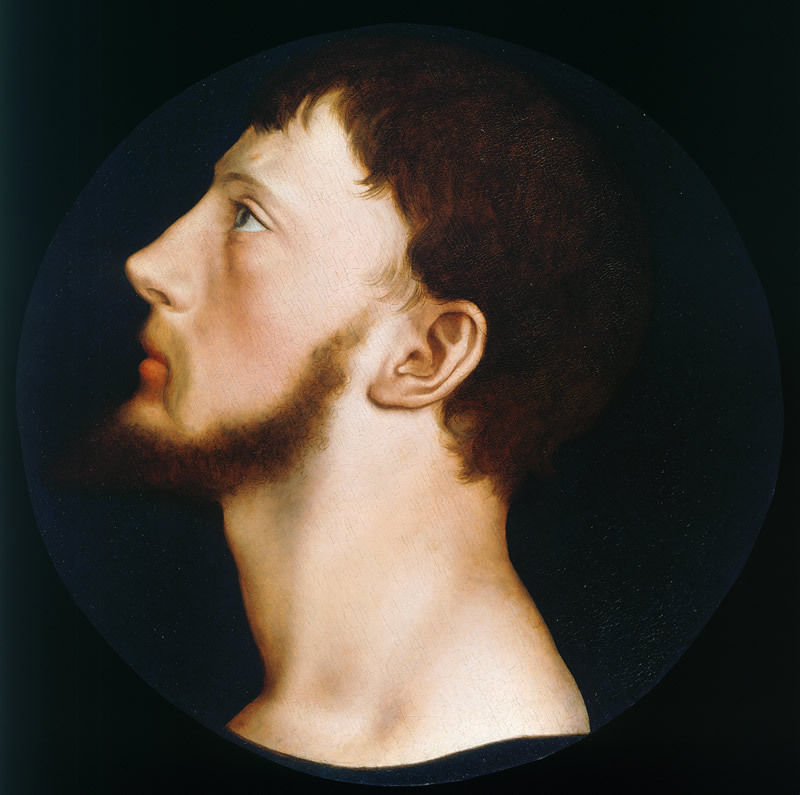 This is the more remarkable because Holbein was not always able to paint and finish his portraits in the presence of the living model, as painters insist on doing nowadays. 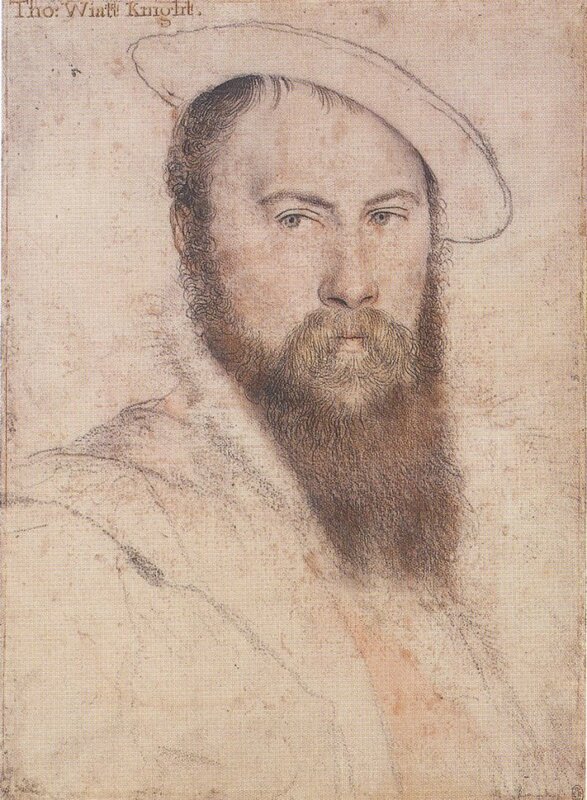 His sitters were generally busy men who granted him but one sitting, so that his method was to make a drawing of the head in red chalk and to write upon the margin notes of anything he particularly wanted to remember. Afterwards he painted the head from the drawing, but had the actual clothes and jewels sent him to work from.